This holiday season, Mercy Multiplied will host its Merry Mercy Christmas Benefit in Nashville, TN and St. Louis, MO. Attendees will have the opportunity to participate in Mercy’s mission to help hurting young women find freedom from destructive, life-controlling issues. The Nashville Merry Mercy Christmas Benefit will be on Tuesday, December 5th at the Hilton Nashville Downtown. The evening will begin at 6:00 p.m. with a reception and silent auction. 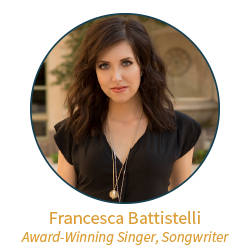 Dinner and entertainment will begin at 7:00 p.m. Francesca Battistelli, award-winning singer/songwriter, will be the evening’s entertainment. 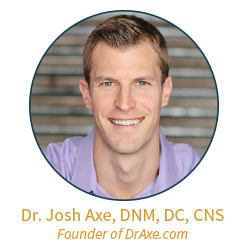 Dr. Josh and Dr. Chelsea Axe are the evening’s honorary chairs. Tickets are available for $125. The St. Louis Merry Mercy Christmas Benefit will be on Thursday, November 30th at the Marriott St. Louis West, Grand Ballroom. 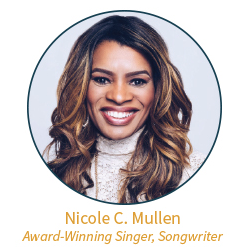 The evening will begin at 6:00 p.m. with a reception and raffle, followed by dinner and entertainment at 7:00 p.m. Nicole C. Mullen, award-winning singer/songwriter, will be the evening’s entertainment. Tickets are available for $25. 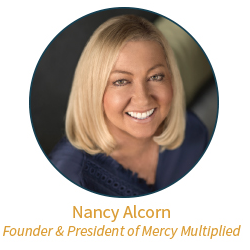 At both events, Mercy Multiplied Founder and President, Nancy Alcorn, will speak. First-hand accounts from Mercy graduates will also be presented. Leslie, 2012 Mercy graduate, will share with Nashville guests her testimony of overcoming drugs, alcohol, and abuse. Jessie, also a 2012 Mercy graduate, will share in St. Louis about how Mercy’s residential program helped her find true freedom in Christ. Guests will have the opportunity at the event to donate to Mercy. In addition, Merry Mercy sponsorship packages are available for interested individuals and businesses. For more information on our Nashville Merry Mercy Christmas Benefit, please click here or contact Janet at jmaster@mercymultiplied.com. For more information on our St. Louis Merry Mercy Christmas Benefit, please click here or contact Alisa at areale@mercymultiplied.com.